As with its coniferous cousins, pine and spruce, the fir tree is an evergreen that can be found in much of the Northern Hemisphere. 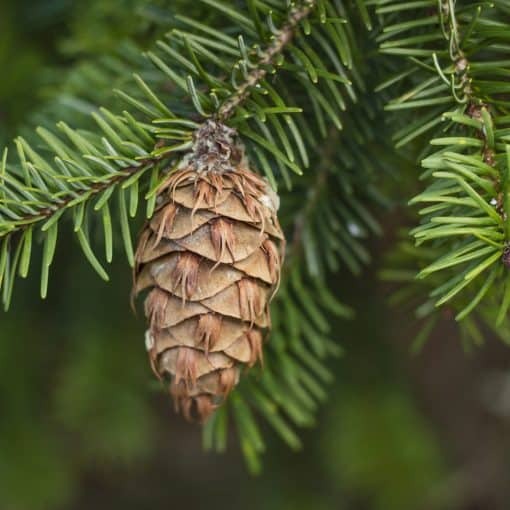 Fir’s have a woody and clean fragrance which comes from the needles, which tend to be softer than those of many other conifers, even spruce. 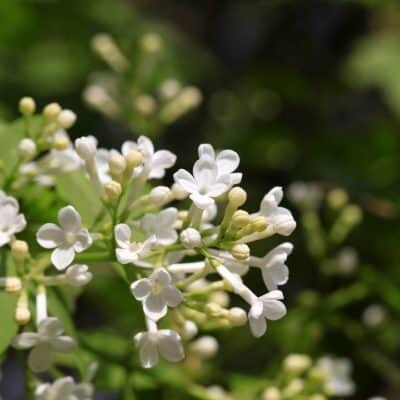 Fir needle possesses several qualities, making it a valued essential oil in aromatherapy. Like many other essential oils, Fir Needle oil is extracted through a process of steam distillation from the needles. The needles are the most important part of the plant as that is where the active ingredients and strong chemical compounds reside. The oil has a slight sweet, pine-like scent with other floral notes mixed in. Imagine walking into a florist shop at Christmas time and inhaling the beautiful scent of pine mixed with other flowers! Simply divine! Antiseptic – This oil is filled with antiseptic and organic compounds and is used to stimulate the immune system and prevent infection. Pain Reliever – Fir Needle is soothing and is used for treating aching muscles. 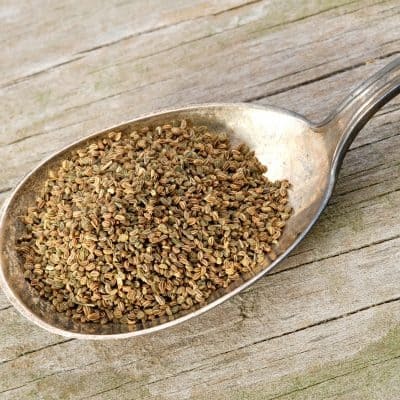 Detox – With its stimulating and tonic qualities, Fir Needle is used to help the body flush out toxins and clean itself. 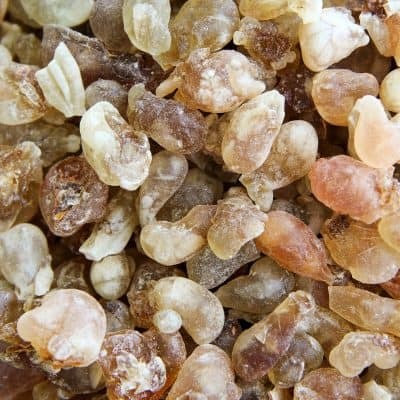 It is used to promote sweating and inspire the liver to kick into high gear to cleanse the body. Respiratory – Fir Needle is used to help loosen phlegm and clear mucus from the membranes. Boost Metabolism – Fir Needle oil is used to give a boost of energy when needed and promote healthy digestion. Deodorant – Fir Needle is ideal for those who suffer from body odor or would just like a nice, fresh scented deodorant. Bergamot, Blue Chamomile, Cedarwood, Cistus, Cypress, Frankincense, Geranium, Lavender, Lemon, Marjoram, Myrtle, Neroli, Orange, Peppermint, Pine, Rosemary, Rosewood, Sandalwood, Spruce, Vetiver. Woody and earthy with a slight sweetness. As an expectorant, blend several drops with carrier oil and massage generously into the chest and throat. In addition, inhale in a vaporizer, diffuser or from a cloth to help reduce congestion. • As a deodorant, blend a few drops with spring water in a spray bottle and apply to underarms. • To experience the calming effects of this oil, inhale from a cloth, vaporizer or diffuser. Add to a bottle of water and spray on pillowcases and sheets. • As an anti-inflammatory, and to help reduce discomfort, mix several drops with your favorite carrier oil such as avocado or almond, massage into skin over the affected areas.